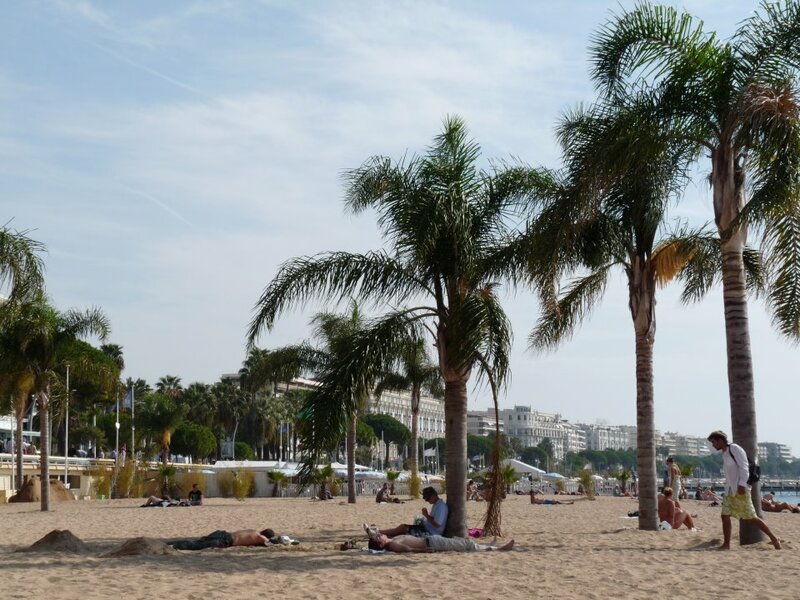 Cannes beach shots | Hand Luggage. Not got time for much today so here’s a few sandy shots from Cannes. Enjoy! 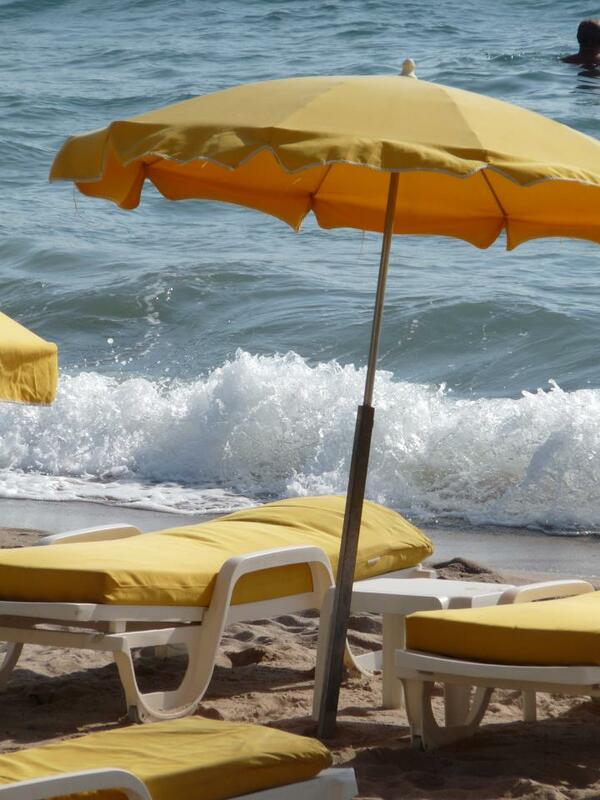 Next up a return to Italy with Rome and Venice. . . .
On a non travel related post . . . hello readers!